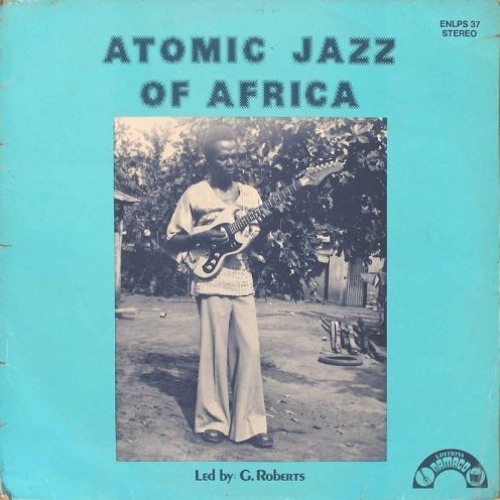 once again, thanks goes out to the ultimate digger, Fabien http://acbia.wordpress.com/, for posting this totally dope tune called "Atomic Jazz" by Atomic Jazz of Africa. i just had to cut it up, and hit some drums. Add vocals by my favorite atomic band Buraka Som Systema, and its a dream team all the way. @thdc: i second that ! Hehe..... great vibe...love the guitar !!!!!!!!! Awesome!!! Please check out my page if it's not an issue! Thanks in advance! http://soundcloud.com/khitsenko Cheers! BOOOM !! Regional s*** !! "ill!" Takin' it back to the roots!! !